People start businesses every day. What may be exciting about owning your own business is the simple thought of success and the freedom of lifestyle that comes with it. However, Do you know anything about cash accounting, accrual basis, profit and loss statements or even projections? These things are all integral for your business and will be essential for your businesses success and growth. Certified QuickBooks ProAdvisors are experts who have been tested and certified by Intuit on a range of QuickBooks products. They are typically CPAs, accountants, bookkeepers and small business advisors. 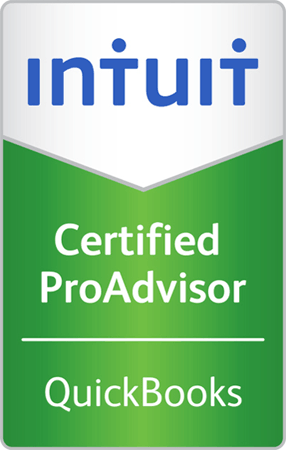 Certified ProAdvisors help businesses get the most out of their QuickBooks software. They provide a range of services, including: QuickBooks setup, training, payroll and consulting, among others. A Chart of Accounts (COA) is a list of all accounts used by an organization to define each class of items for which money or the equivalent is spent or received. 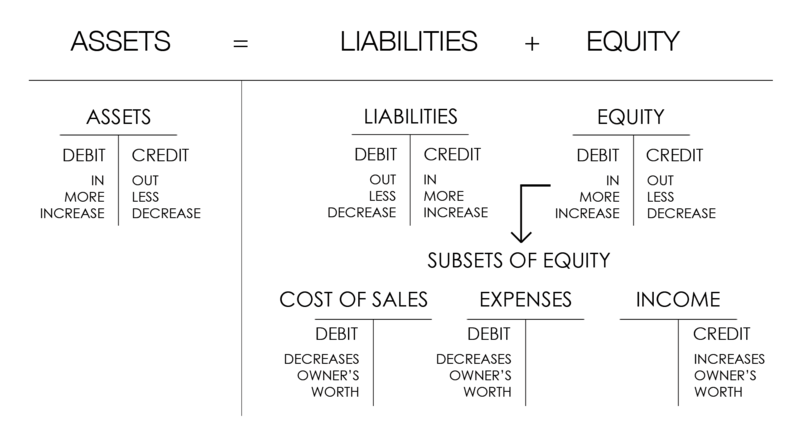 It is used to organize the finances of an entity and to segregate expenditures, revenue, assets and liabilities in order to give a better understanding of the entitiy's financial health. Below are the major factors used in calculating the COA. 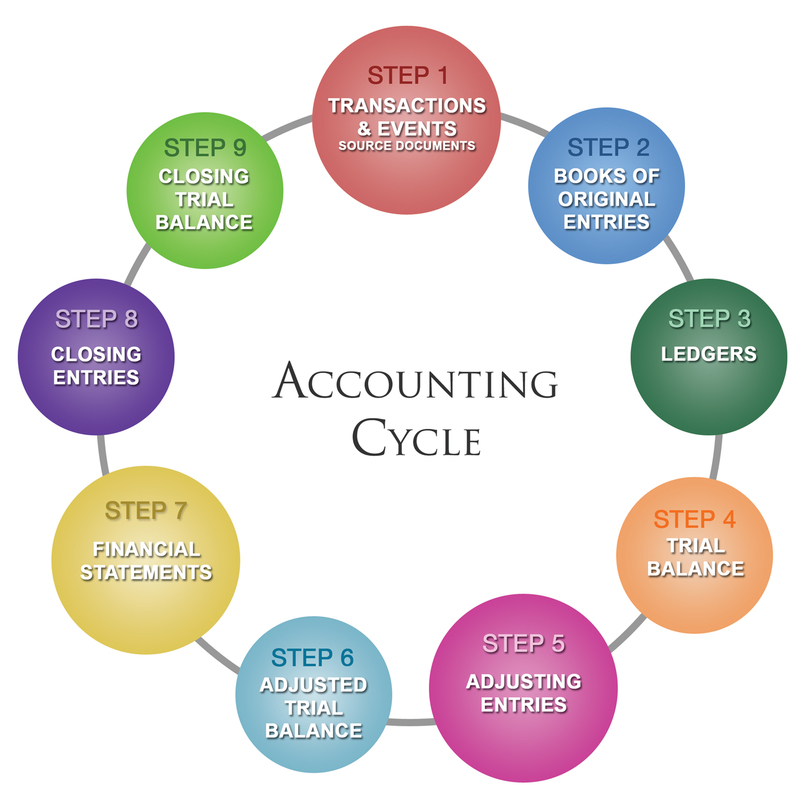 The Accounting Cycle, also known as an “Accounting Process” or “Book-keeping Process” is the collective process of recording, classifying and summarizing of transactional events in a business. This is usually used in keeping the business finances efficient, useful for internal analysis and compliant with federal regulations. We can update your financial statement on a Daily/Weekly/Monthly/Quarterly/Annual basis. This report will disclose a orginizations financial status. This will help management make informed decisions based on the results.